Mark Durie & Malcolm Ross (eds. 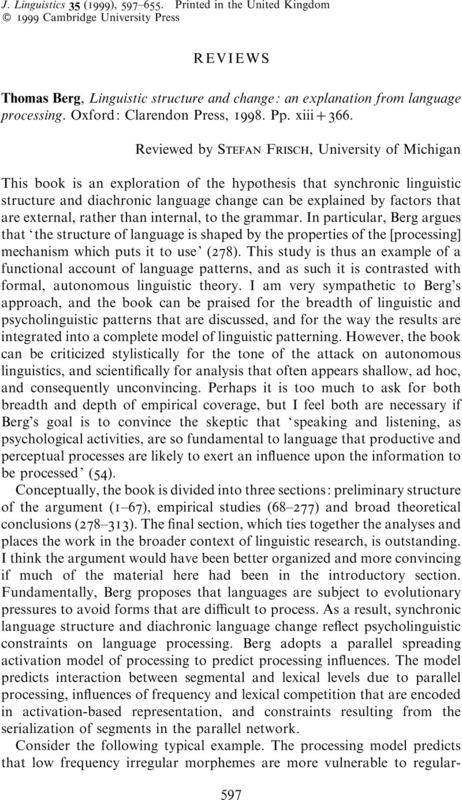 ),The comparative method reviewed: regularity and irregularity in language change. New York & Oxford: Oxford University Press, 1996. Pp. vii+321.